In today’s fast paced world of Coworking we know every process needs to be streamlined for maximum efficiency. We also know there are tons of apps out there competing in many sectors of business. Let’s take a look at some amazing apps/programs for Coworking professionals that will help you thrive from an operator or member perspective. Feature rich while user-friendly, a Coworking space operator can maximize growth without having to worry about a troublesome learning curve. Yardi Kube is designed to ensure your Coworking space proceeds as efficiently and profitably as possible. 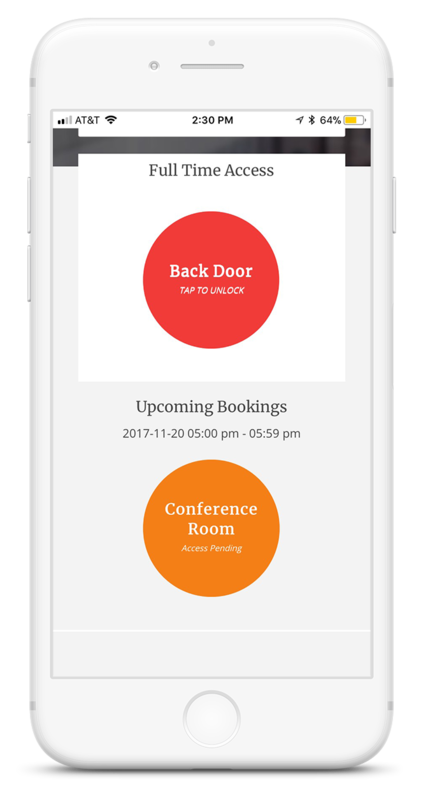 Kisi is a keyless door access software that does more than eliminate keys – it builds a vibrant office culture. It uses a simple web dashboard and easy-to-use app save administrators and employees time, create fewer interruptions, and add up to a positive work experience day after day. Check out how Kisi and Yardi Kube integrate seamlessly. You’ll improve profitability, streamline operations, and plan to scale, from any place, with 24/7 access. Asana is a project management app initially founded by Dustin Moskovitz, co-founder of Facebook. The program specializes in allowing users to manage projects and tasks online without the use of email. It lets you map out each step and organize all the details of your work in one place. Delegate assignments, set and modify due dates, track progress of each assignment, and more. HipChat is a business communication program, that offers group and direct messaging, voice and video conferencing, and built-in collaboration tools. Its features include file sharing, screen sharing, chat rooms, and more, and can be accessed via desktop or app, for working on the go. When you need to set up mass emails, distribution lists, or any sort of marketing initiative, MailChimp is the way to go. It brands itself as the world’s largest marketing automation platform, and they may just be right. The mobile version provides simplified templates for emails on the go. MailChimp’s reporting features also help you determine with precision what strategies are or are not working for your business. We hate taking surveys. But we do them anyways. And as a coworking operator, or anyone running a business, they’re essential to providing insight into your members or clients. Survey Monkey is the standard by which all survey creation software is compared. They even provide a list of 2,500 questions to ask, with over 100 templates to choose from. Using MailChimp, schedule the survey to blast on all social media sites, emails, website, etc. One of the most influential apps for those who have to work remotely. iTeleport lets you control your computer from anywhere whether you run Windows or Mac. If you have to switch between desktop to laptop to tablet to mobile phone, iTeleport keeps all your information at the ready, literally from anywhere in the world. 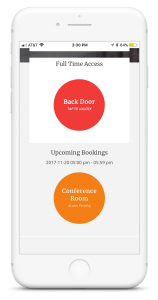 YouCanBook.me is a booking platform that allows customer bookings straight into a calendar, whether you use Google or iCloud Calendar. Set reminders, cancellation notices, and a subtly important feature of YCBM is how it automatically detects different time zones, to ensure everyone scheduling is doing so at the appropriate time. We don’t all work in east coast time, you know? Slack is, in its simplest form, a messaging app for teams. But it goes way beyond that. There are countless “workspaces” to join, like #Coworkingleadership for example, where anyone from around the world can join in and discuss anything pertinent to that topic. Whether you want to connect with your specific team, or the massive group of individuals involved in your same line of work throughout the world, Slack connects you. The amount of apps available to Coworking professionals is only going to continue to expand. Each one of these amazing coworking apps listed here is going to help you manage various aspects of your day to day business. To learn more about Yardi Kube specifically, please click the link below.